After days of rumors, ESPN is reporting that Mel Tucker will be leaving Georgia to become the next head coach at Colorado. This comes as no surprise ad Tucker has been wanting to be a head coach for some time now. Many felt he would get an opportunity after 3 successful years at Georgia, and the time has come. So what will that mean for recruiting? The defenders that Georgia has coming in obviously like Tucker, but that isn’t the sole reason they are coming to Georgia. The linebackers have a great relationship assistants Dan Lanning and Glenn Schumann. The defensive line commits have a great relationship with assistant Tray Scott. The secondary wants to play for Kirby Smart. These kids are coming to Georgia to win championships and wear the red and black. 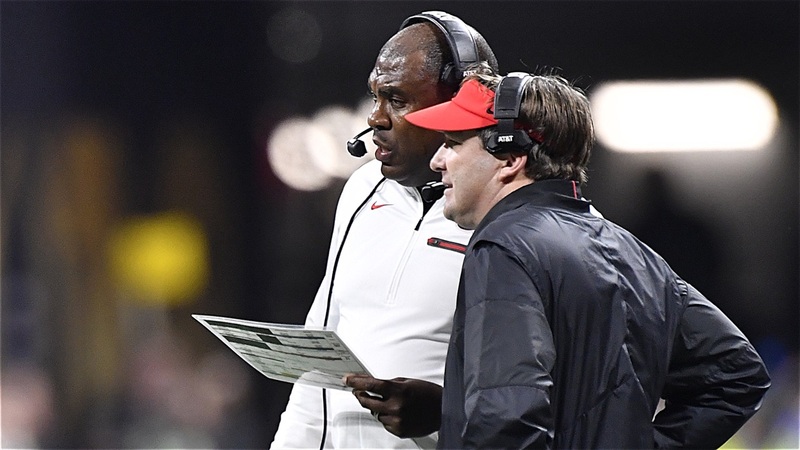 Dawg Post would be very surprised if the Bulldogs lost a commitment due to Mel Tucker leaving. He’s done a great job so far, but there will be coaches lining up for this job. So who does Kirby go after? Linebackers coach Glenn Schumann will get a long look. He’s a young coach climbing the ladder quickly, and could be leaving for a defensive coordinator job in a year or two. Don’t be surprised if Schumann becomes an immediate contender for the defensive coordinator job.